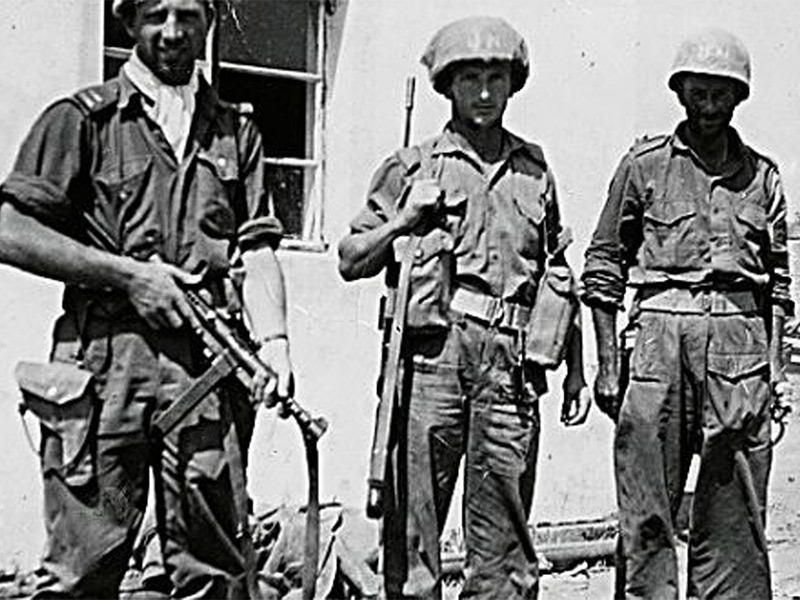 Commandant Leo Quinlan is the son of the late Colonel Patrick Quinlan, who commanded "A" Company, 35th Irish Battalion ONUC at Jadotville in the Congo in 1961. In April 1980, three Irish Army peacekeeping soldiers serving with the United Nations Interim Force in Lebanon (UNIFIL) were shot by the South Lebanon Army also known as the DFF, near At Tiri, in the South Lebanon security belt, two of whom died and one was seriously injured. This is that story.